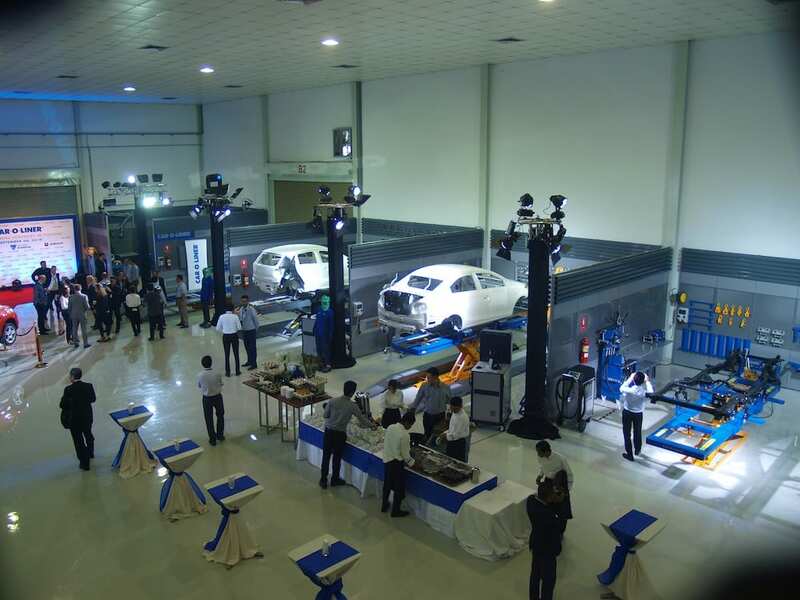 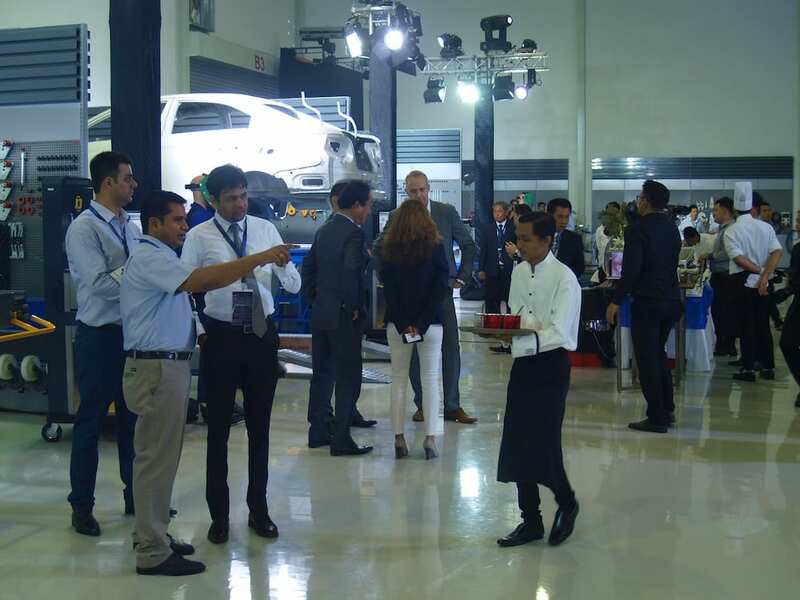 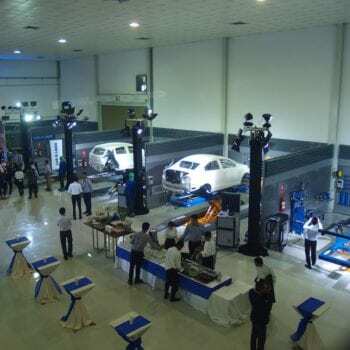 More than 50 guests and Car-O-Liner employees attended the official opening of their new Asia-Pacific Training Centre in Bangkok. The new training centre features all of the Car-O-Liner product range with lots of room for practical training and also classroom and conference rooms onsite. 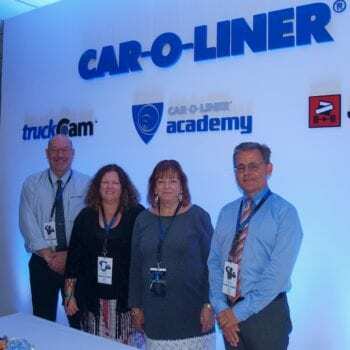 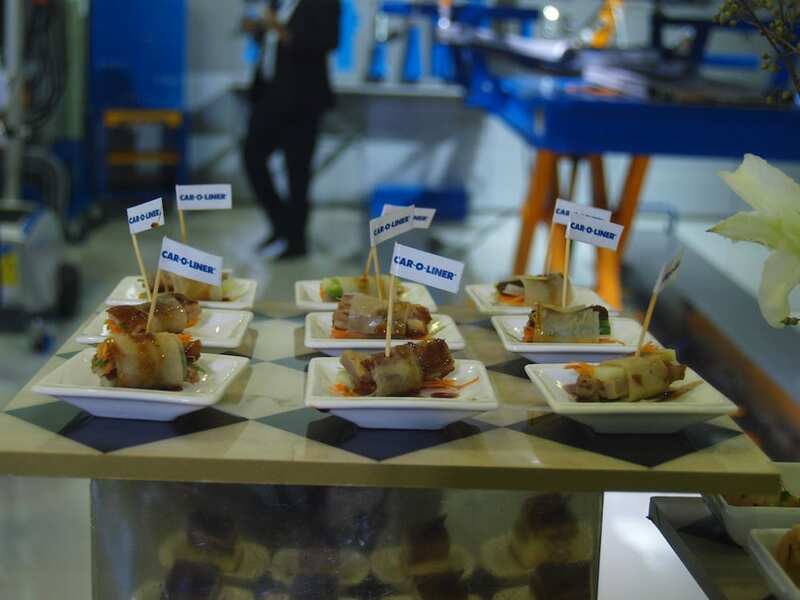 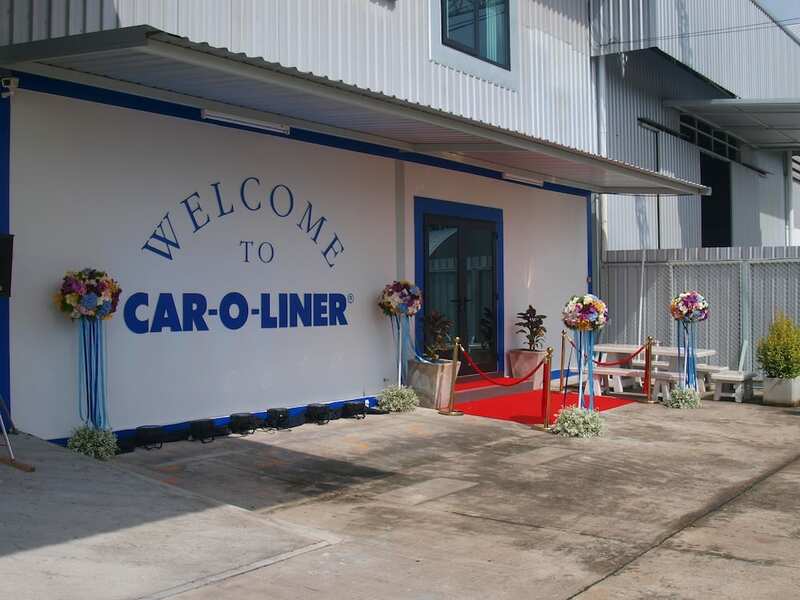 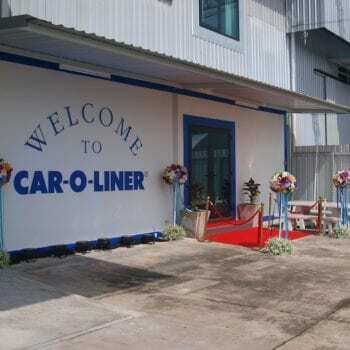 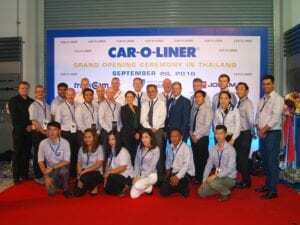 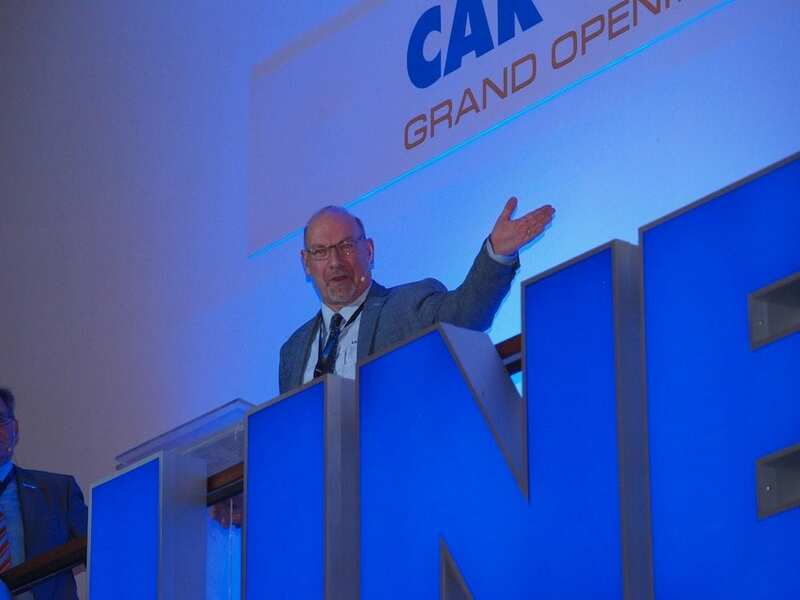 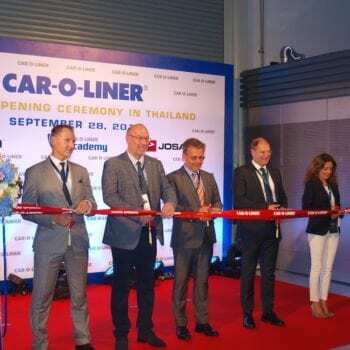 Per Madsen and Car-O-Liner CEO Mikael Jonson welcomed everyone to the training centre with distributors and their staff from all over the Asia-Pacific region joining the Car-O-Liner team on the day followed by a networking dinner in the evening. 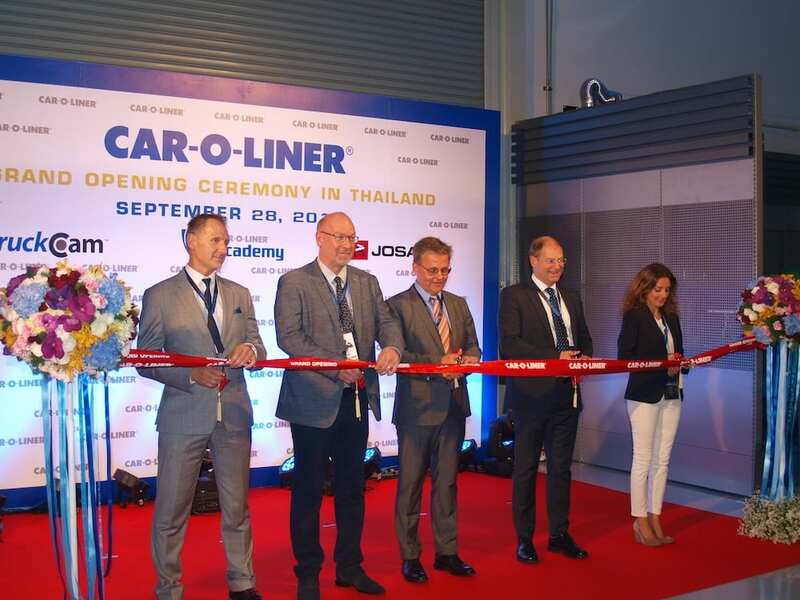 Editor: There will be full coverage of the opening in the November issue of The National Collision Repairer alongside an interview with Car-O-Liner CEO Mikael Jonson.